An online fundraiser for a 5-year-old boy who was attacked at Mall of America on Friday has gained national attention and has quickly raised more than a quarter of a million dollars. The GoFundMe account for the boy started Saturday morning and after nine hours (as of 7:30 p.m.) it had generated more than $250,000 that will help his family pay for medical bills, the fundraiser says. 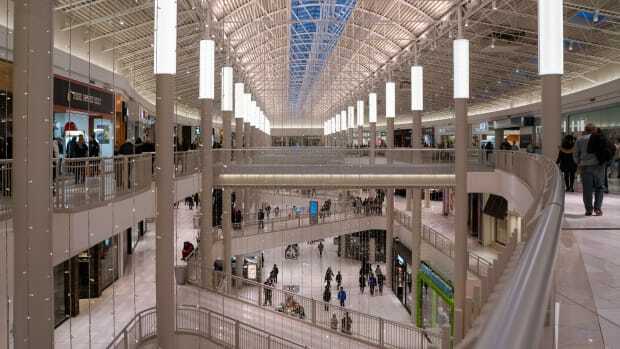 Bloomington police say the 5-year-old was on the third floor at Mall of America when a man randomly attacked him, causing him to fall nearly 40 feet to first floor. The boy was treated at the scene and rushed by ambulance to Children&apos;s Hospital in Minneapolis where he continues to receive care. The fundraiser says the boy is in stable condition. 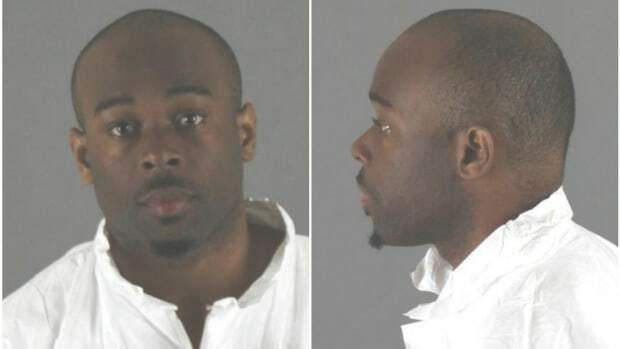 The attacker, identified by police as 24-year-old Emmanuel Deshawn Aranda, is being held in Hennepin County Jail on probable cause attempted murder. Formal charges are expected to be filed by noon Monday. The fundraiser describes the child as "full of energy and life" and comes from a "generous" family that "you always hope to live next door."